Sweetlife can offer professional help in data migration or cleansing matters. 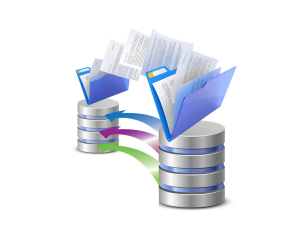 We can help you from the very beginning to a successful data migration. It is absolutely essential, that the preparation and analyzing phase is done the best way possible in order to get the best results. The better quality your data has the better result and that’s why data cleaning could also be a subject. We can help you with that – no matter what data quality level you might have.